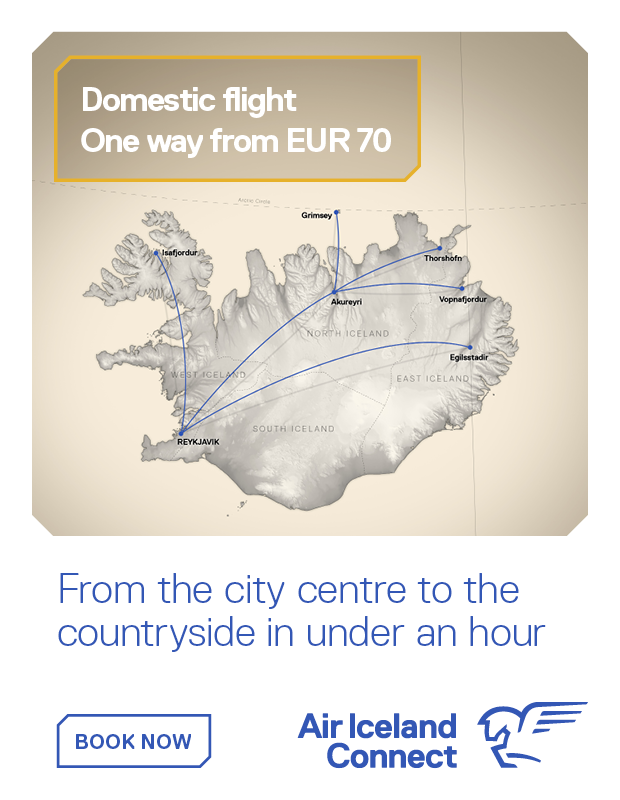 If you’re flying to Iceland, in all likelihood you will be landing at Keflavik Airport, situated 45 km (30 miles) from Reykjavik, the capital. 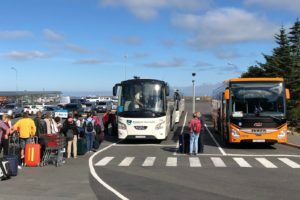 Therefore, the main official counting of tourists in Iceland is conducted at the airport and the results for last year showed that the number of foreign visitors in Iceland grew to 2.3 million in 2018. 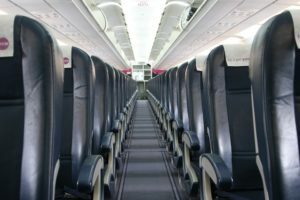 This is an increase of 100 thousand (5%) from the previous year, according to statistics published by the Icelandic Tourist Board. 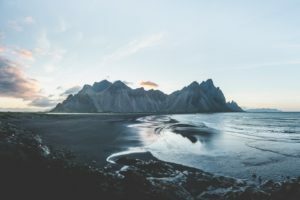 As in previous years, Iceland was most popular with Americans; 694,814 Americans visited Iceland in 2018, followed by Brits (297,963), Germans (139,155), Canadians (99,715), and the French (97,224). 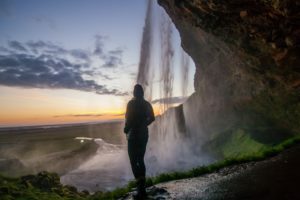 The share of US visitors is now 30% but was 16% in 2014 when the Icelandic tourism boom had just started. 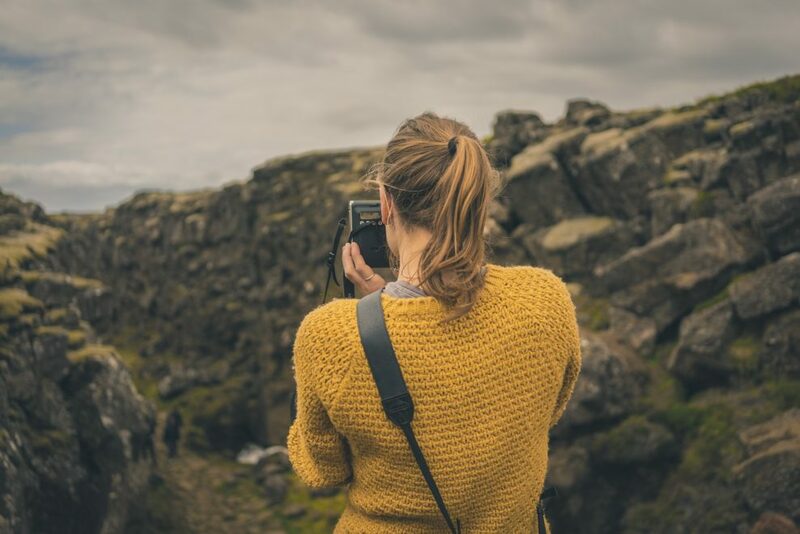 Interestingly, the number of Polish visitors has increased dramatically since 2013, making Poles the 6th largest group of international visitors in Iceland last year. 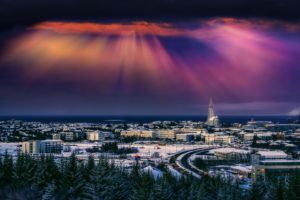 This rise can partially be explained by the 17 thousand Polish citizens residing in Iceland. 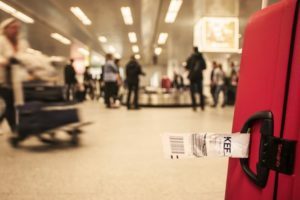 Isavia, which oversees operations at Keflavík Airport, gathers data on passenger traffic before passengers enter the security check. 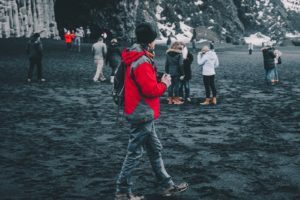 Isavia’s data gathering method is to classify anyone with a foreign passport as an international tourist, which means foreign citizens residing in Iceland, are generally estimated in the number of international tourists visiting the country. 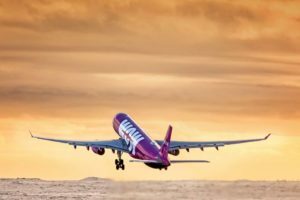 An expansion in scheduled air traffic between Iceland and Poland could also have contributed to a surge in Polish visitors; Wizz air runs direct flights between five major Polish cities and Keflavík.